Lamy ballpoints fit only Lamy ballpoint refills. Most Lamy ballpoint pens use the M16 refill, available in a fine, medium or broad point. 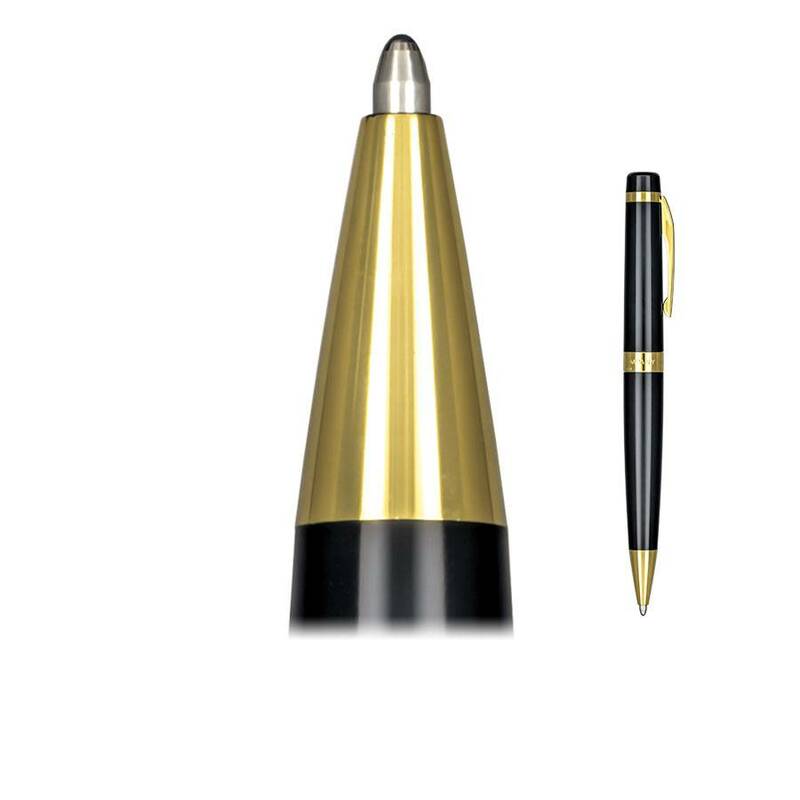 Colorado Pen also offers the M22 ballpoint refill, a short 2-1/2", to fit in the Lamy Pico ballpoint pen.